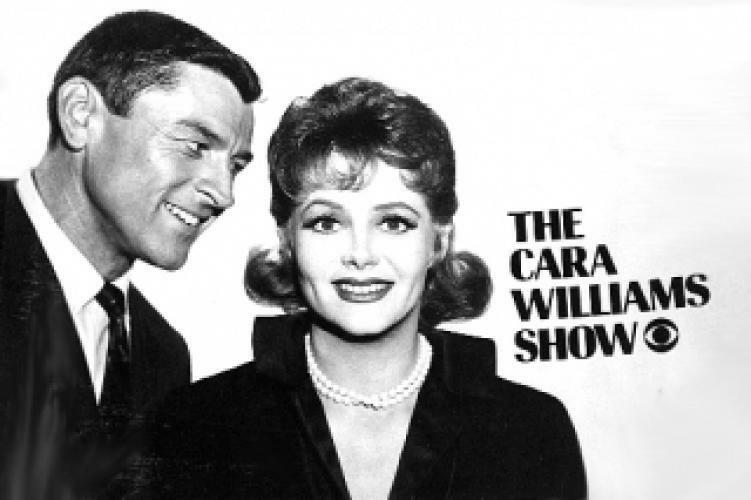 When will be The Cara Williams Show next episode air date? Is The Cara Williams Show renewed or cancelled? Where to countdown The Cara Williams Show air dates? Is The Cara Williams Show worth watching? Cara and Frank Bridges, who are employed together, must hide their marriage due to the rule at Denwick Diversified Industries that married couples cannot work together. Therefore, Cara, who was the boss's secretary, used her maiden name of Wilton while on the job. Not only do the Bridges have problems as work, but at home as well. EpisoDate.com is your TV show guide to Countdown The Cara Williams Show Episode Air Dates and to stay in touch with The Cara Williams Show next episode Air Date and your others favorite TV Shows. Add the shows you like to a "Watchlist" and let the site take it from there.